Directions: On N Pima Rd and Talking Stick way go West to 86th St, then South to E Joshua Tree Ln Then East to the end of the Cul-De-Sac Home is the last one on the South side of the street facing North. Approximate size: 46021.00 sq. ft. 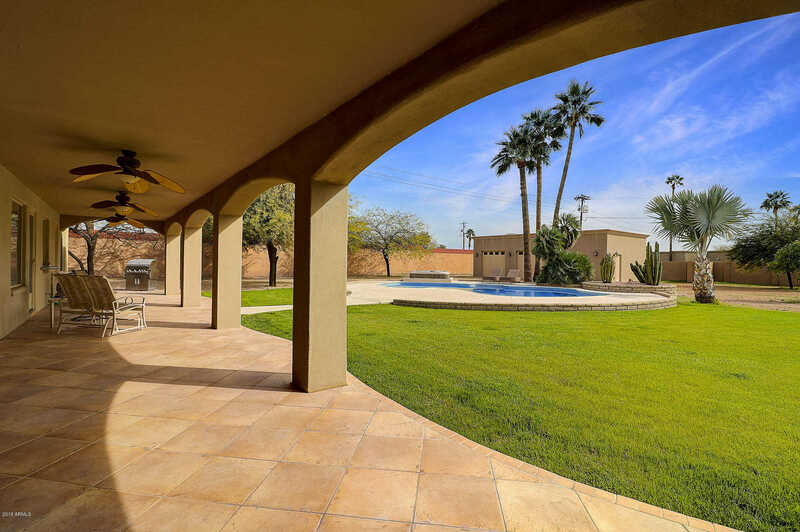 Please, send me more information on this property: MLS# 5894712 – $946,900 – 8735 E Joshua Tree Lane, Scottsdale, AZ 85250. I would like to schedule a private showing for this property: MLS# 5894712 – $946,900 – 8735 E Joshua Tree Lane, Scottsdale, AZ 85250.